Martha's Favorites: THIS IS THE DAY THE LORD HAS MADE! The rest of the scripture says "I will rejoice and be glad in it." That was my goal today, to rejoice in the Lord. Hope everyone had a great Pink Saturday. I spent the day with Noah and joined his Mom for yogurt after lunch. I am so tired. 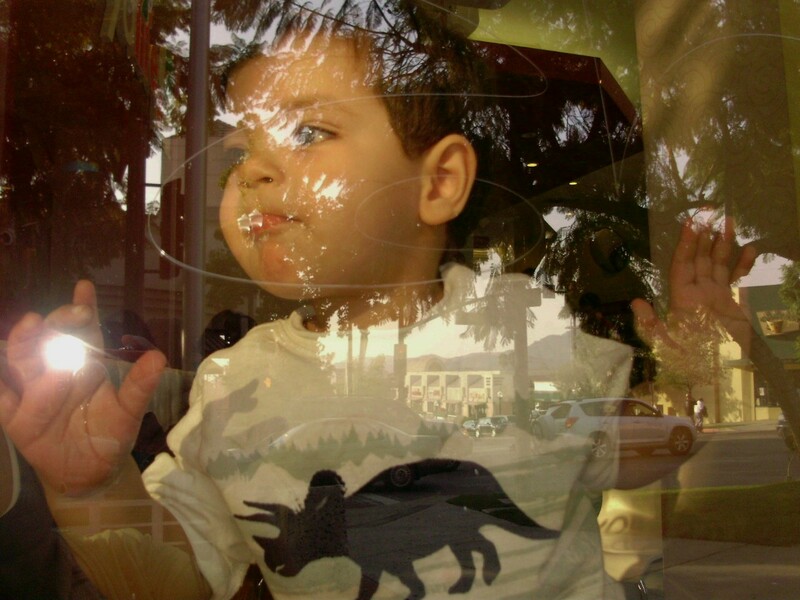 This picture of Noah is of him looking though the window. He looks like an angel. Yes every day we should rejoice in the Lord. I hope you find this a day of rest for your body and soul. I love your Nutcracker vignette. 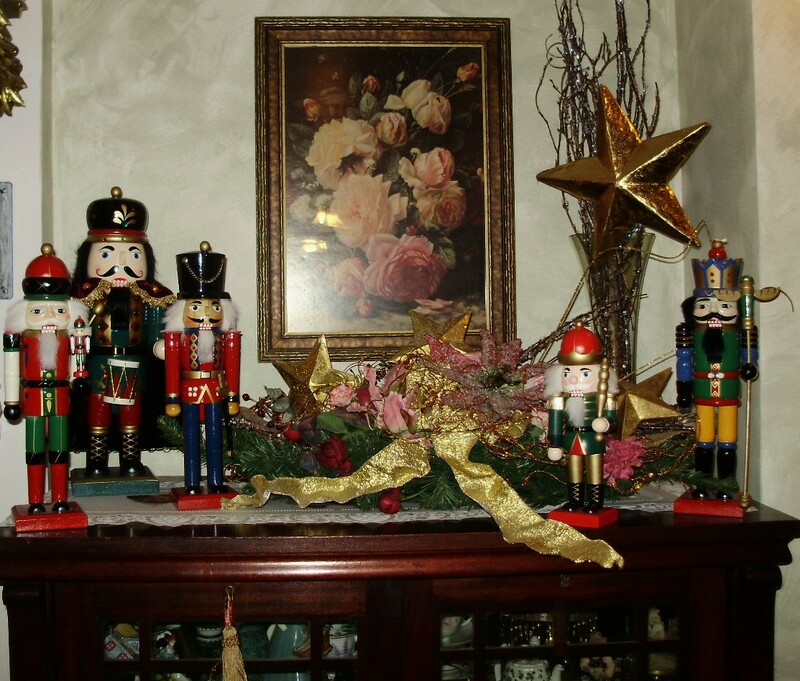 I collect Nutcrackers myself. Nothing very expensive but they are fun aren't they? Can't wait to see the Eeyore Tree! What a beautiful, beautiful blog. I love it. Just feels so filled with the holidays. 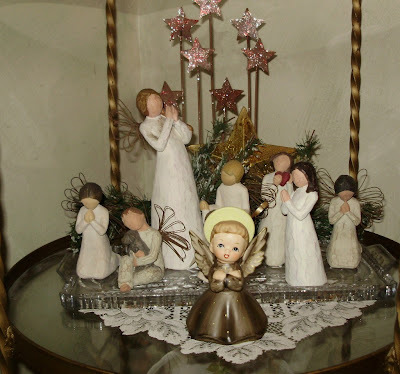 My sister collected angels. After she passed away we all got to pick our favorites. Your pictures made me think of her. Thank you. I am sorry to hear that you are having a hard time.... your knees? or something else? You are always in my thoughts and prayers. Still praying for you. Dear Heavenly Father, I ask you to please bless Martha, please heal her knees, bless her heart and give her peace. I do not know exactly what her needs are , but you do Lord, so I ask you to touch her in those areas and let her feel your everlasting love. In Jesus name. Amen. I love all your Nutcrackers. I've always thought it would be neat to have a collection at Christmastime. Noah does look like a little angel. I bet he wears you out though. I read on Heidi's blog you're having a hard time right now. I hope everything is alright and that you get to feeling better soon. God Bless and have a great day. Thanks for joining in on my give away Martha! I love your blog. I have a first grandchild to celebrate Christmas with this year so I know your excitement :-) I'd love to see your Eeyore tree -- Eeyore was my daughter's favorite when she was little. Martha Noah is such a doll, I love seeing pictures of him just being a kid, what fun. I love all the nutcrackers, they are so wonderful to see at Christmas time. What a lovely post. And your angels are just adorable. I love all the beautiful things on your dresser in the post below, too. Just gorgeous! I love this one! 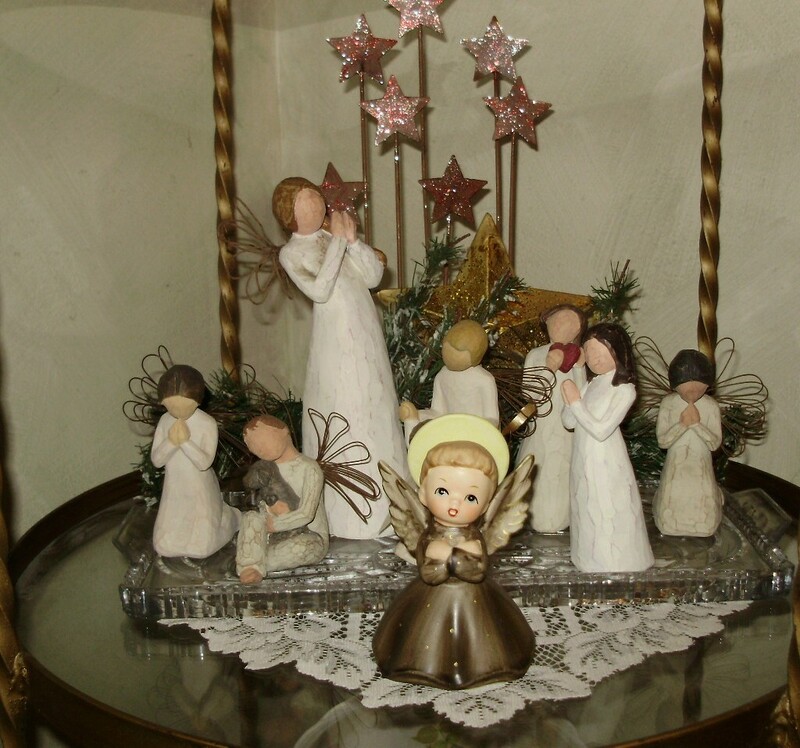 Your willow tree angels are sweet! Your Noah is, well you know Noah and I are close! hehe Love him!